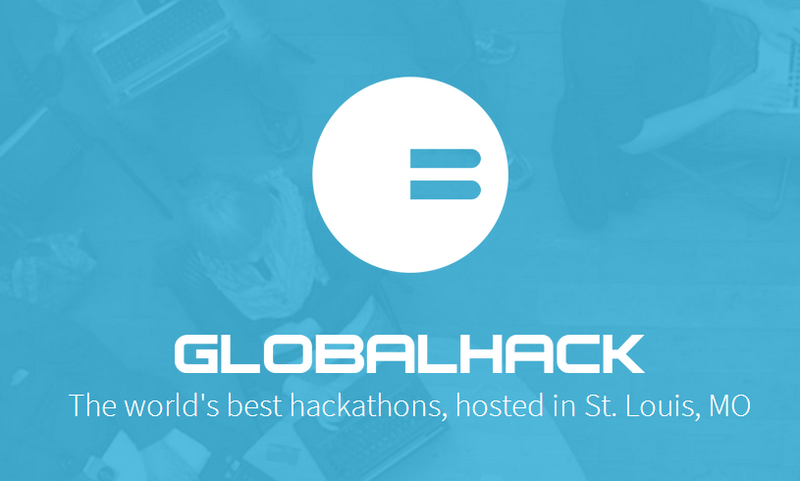 Last weekend St. Louis-based GlobalHack hosted the first of its quarterly hackathons. The winning team walked away with $50,000 from TopOPPS, which received the code and IP from the weekend project in return. TopOPPS is the new company of Jim Eberlin, who also founded companies like Host Analytics and Gainsight. The weekend marked the public launch of TopOPPS, and the project the teams worked on will help the company move forward. Cofounder of LockerDome and GlobalHack Gabe Lozano agreed, noting that the event drew 200 designers, developers, and business professionals from all over the country. In fact, Eberlin was so impressed with the quality of work produced over the weekend, he awarded a surprise $10,000 check to the second place team. The winning team was composed of Washington University students. They were, obviously, excited about the win. GlobalHack has 3 more hackathons planned for 2014, with the sponsoring companies for future events yet to be announced. The nonprofit plans to award more than $1 million in prize money over the year. Interested? Check out the GlobalHack website to keep up to date on all events.